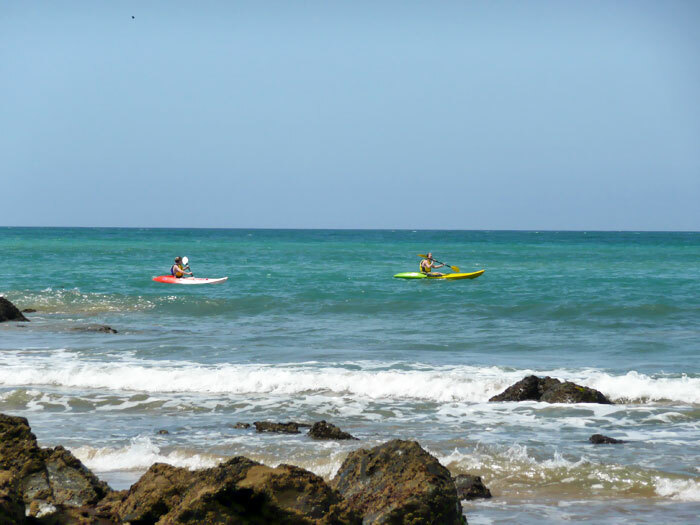 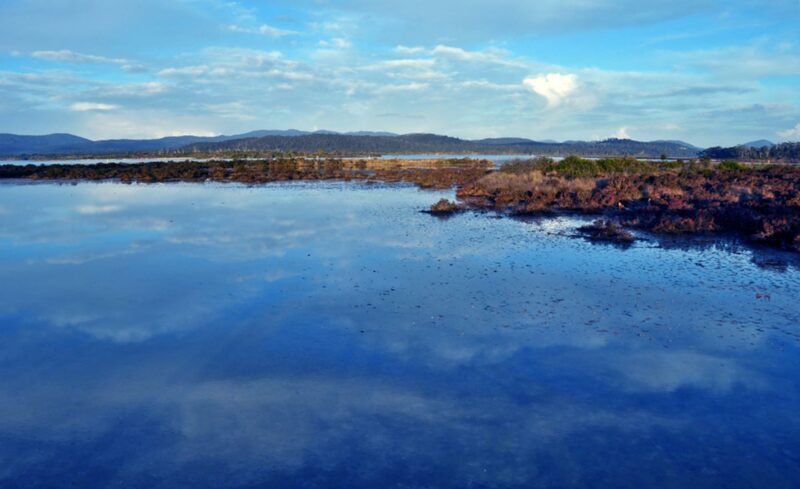 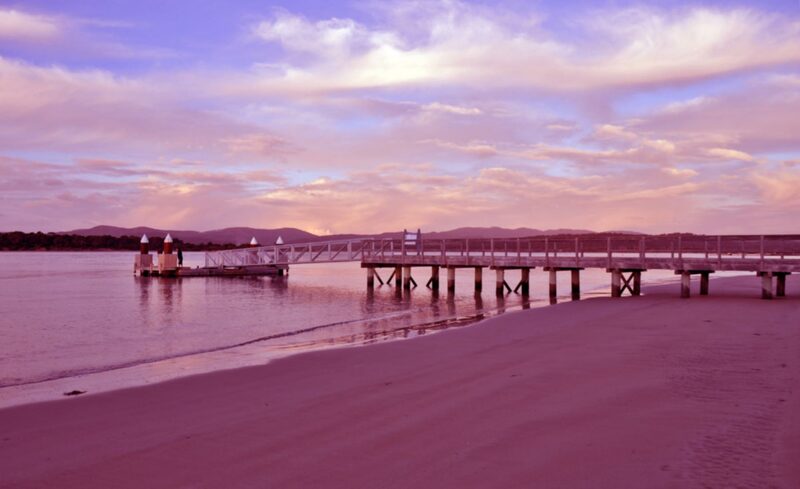 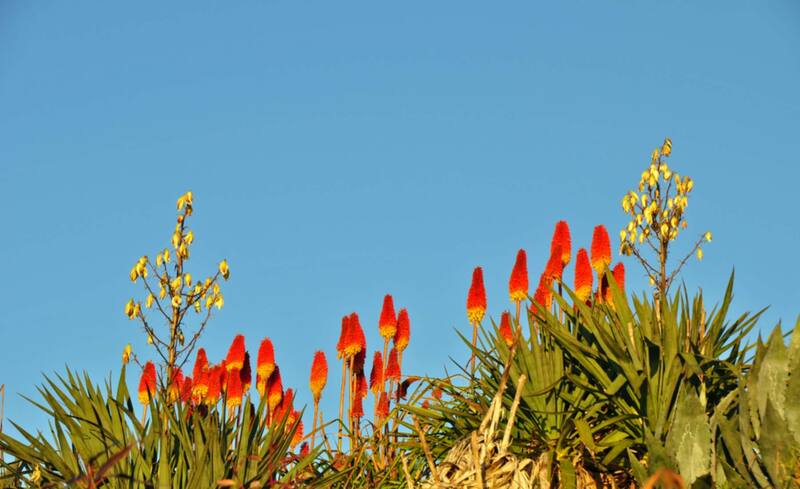 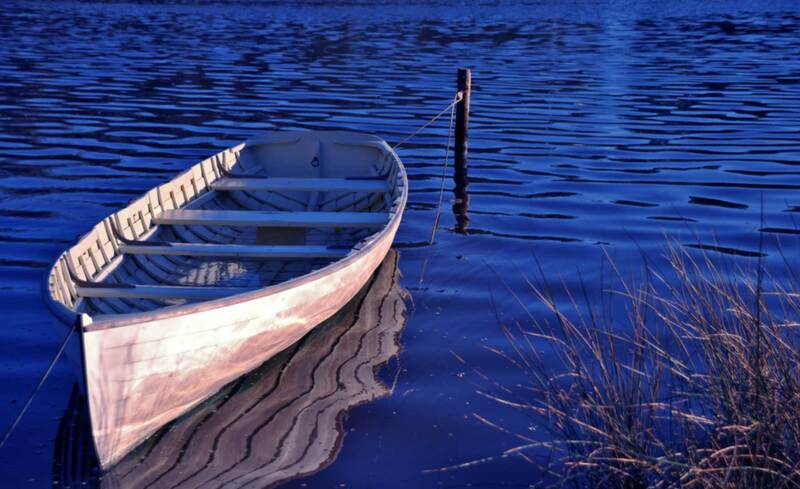 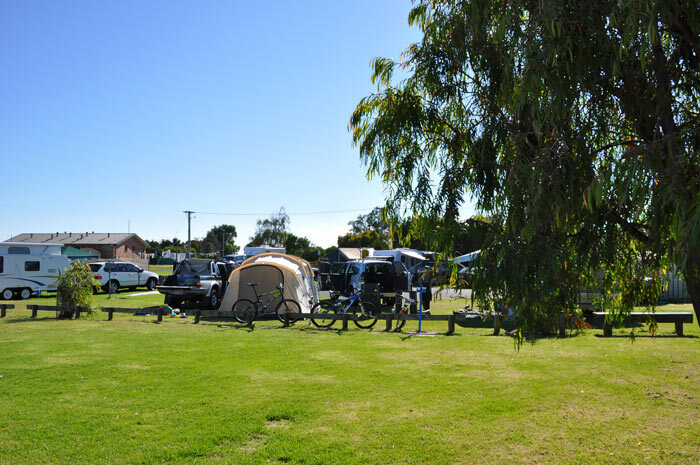 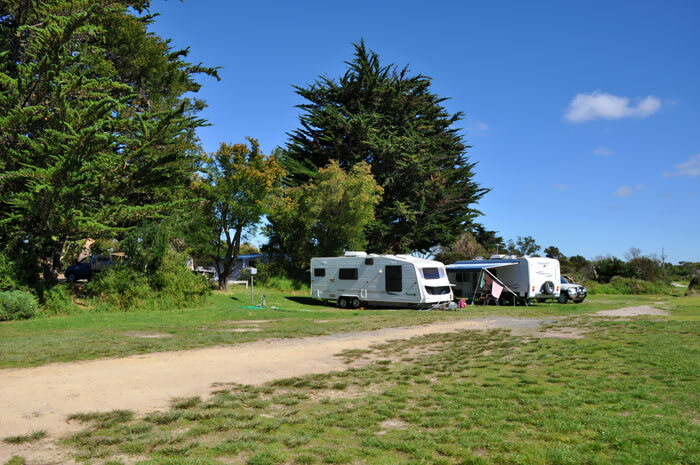 The park's location on the Rubicon River, estuary, and beautiful beaches, make it a superb spot to pitch a tent, tow in your caravan, or drive in with your camper. 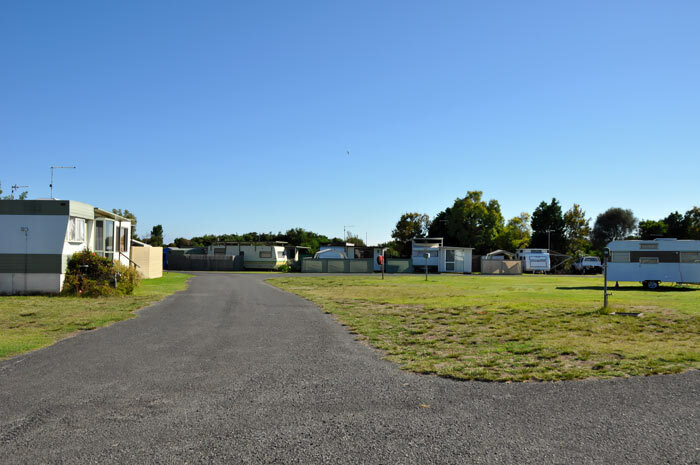 There are some spacious convenient sites within the main park with close and easy access to the shop, playgound and all main facilities. 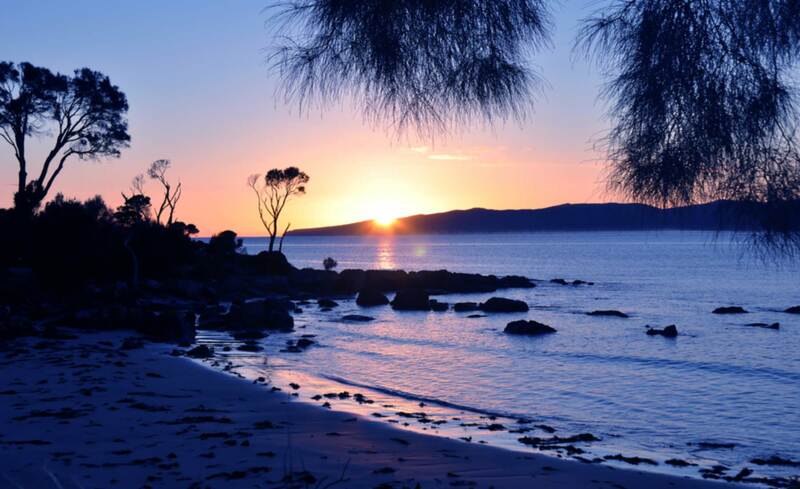 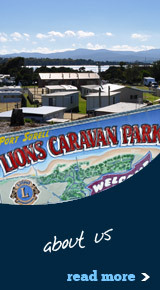 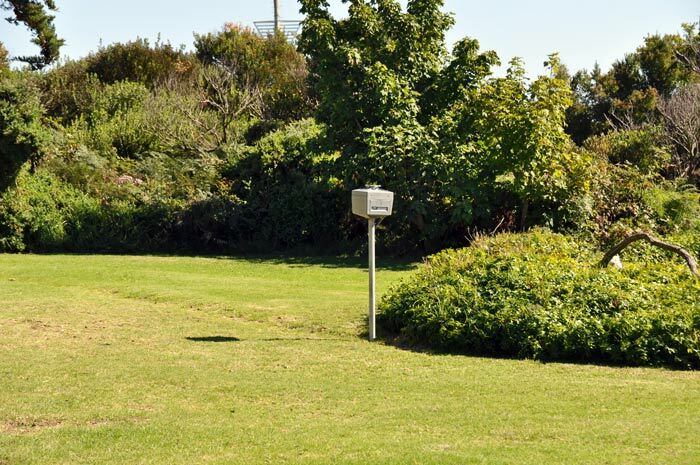 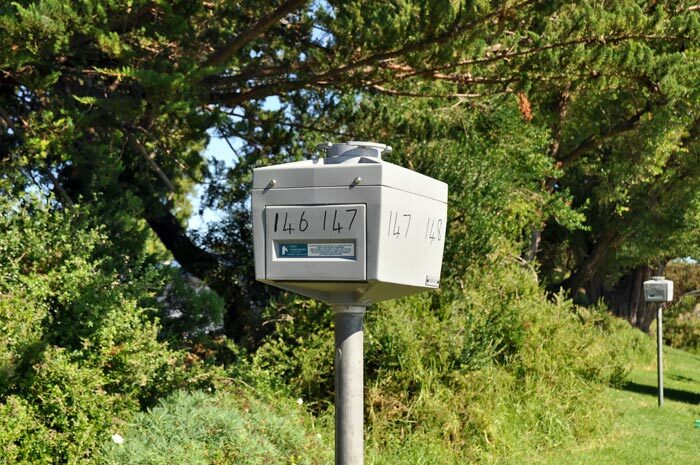 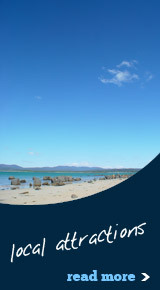 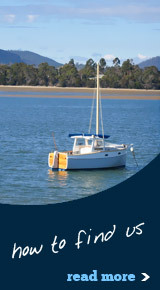 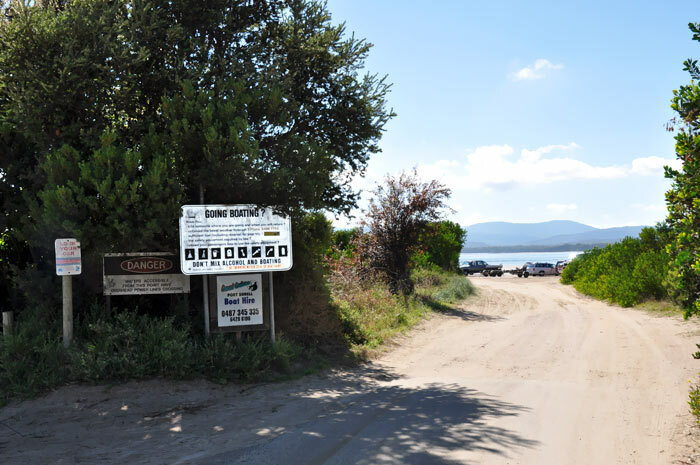 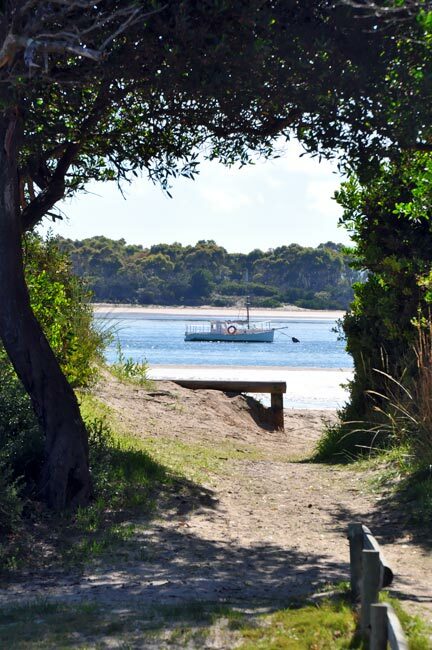 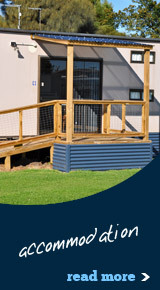 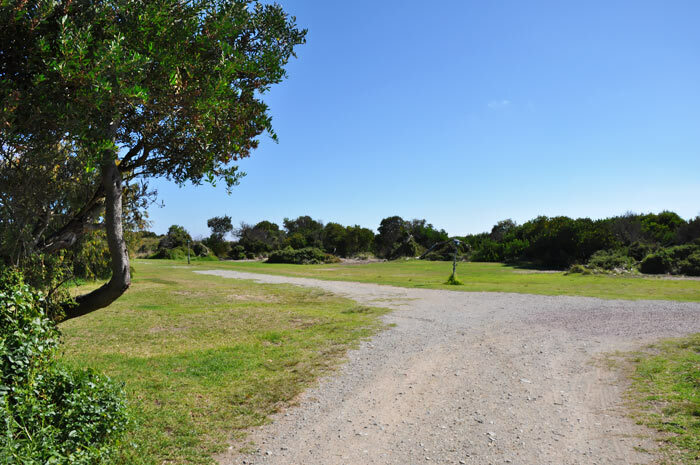 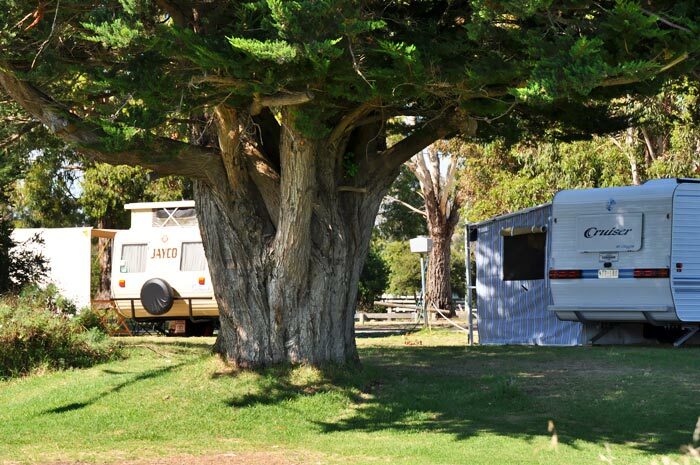 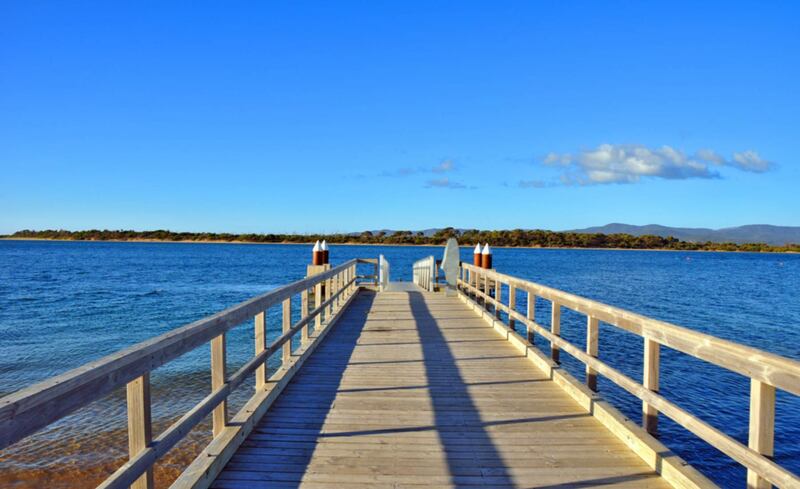 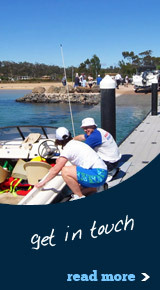 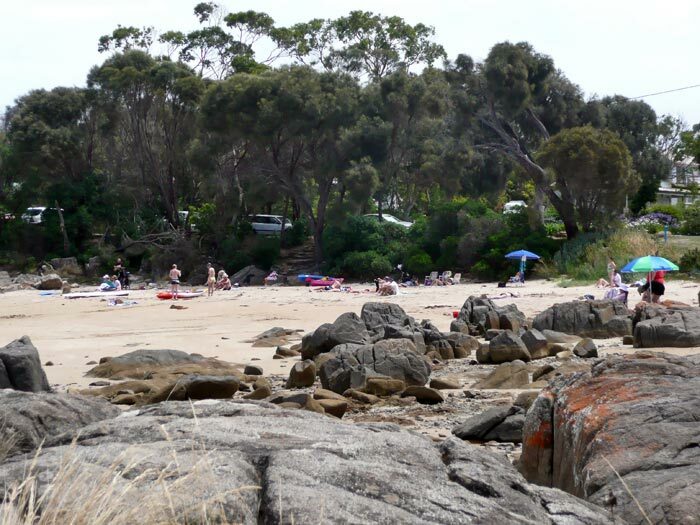 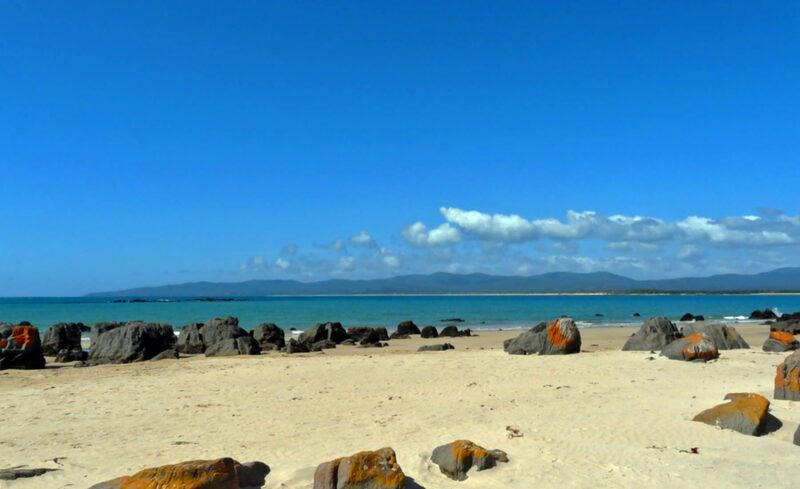 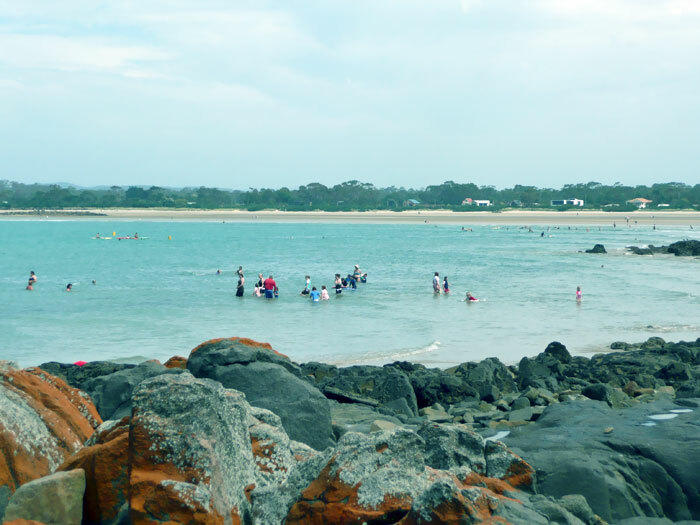 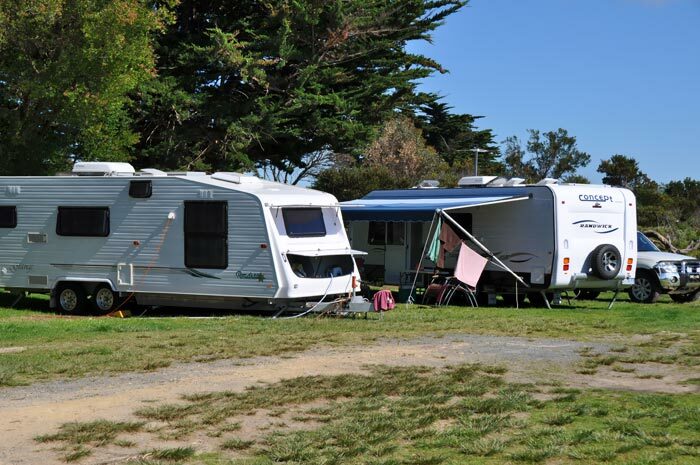 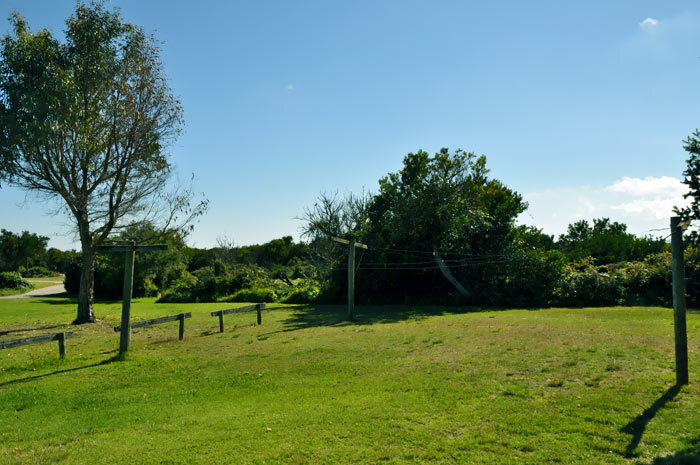 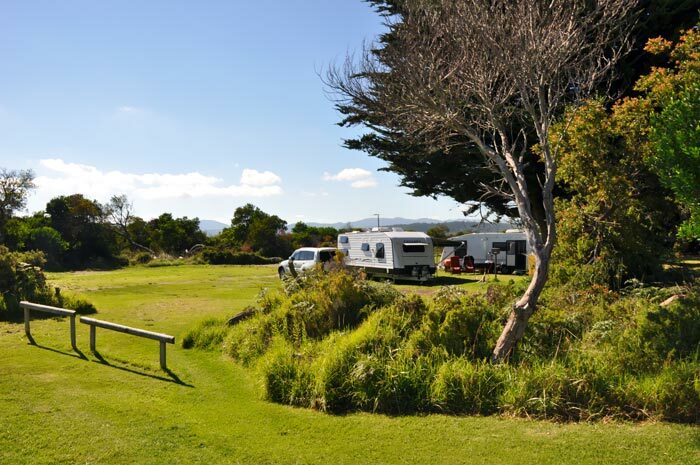 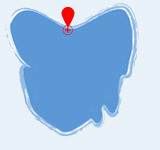 Sites along the beach and adjacent to the local boat ramp offer lovely flat grassed areas, amongst or under trees, with the sound of the surf right at your doorstep.